See here for the film: https://www.youtube.com/watch?v=PBUdejmkhlI. 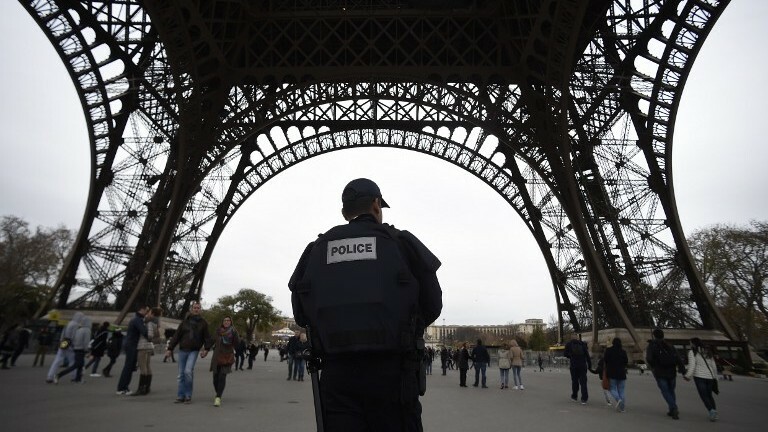 A continued report and review of the news stories related to the terrorist attack on France on Friday the 13th of November 2015. See here for the first film in this series: http://hpanwo-tv.blogspot.co.uk/2015/11/paris-attacks.html. See here for more background: http://hpanwo-voice.blogspot.co.uk/2015/11/paris-attacks-4-damage-limitation.html.